That name is Japanese photographer Hiroshi Nonami. Born in 1954 Matsue City, in the Shimane Prefecture of Japan, Nonami graduated from the Osaka Photography Academy in 1974 and founded his Studio No-ah in 1979. Nonami is known for his gothic, dreamlike photographs of statuesque women, and his work is described as reminiscent of mythology or classic art. When you first see a Nonami photograph, you instantly think Photoshop – but think again. 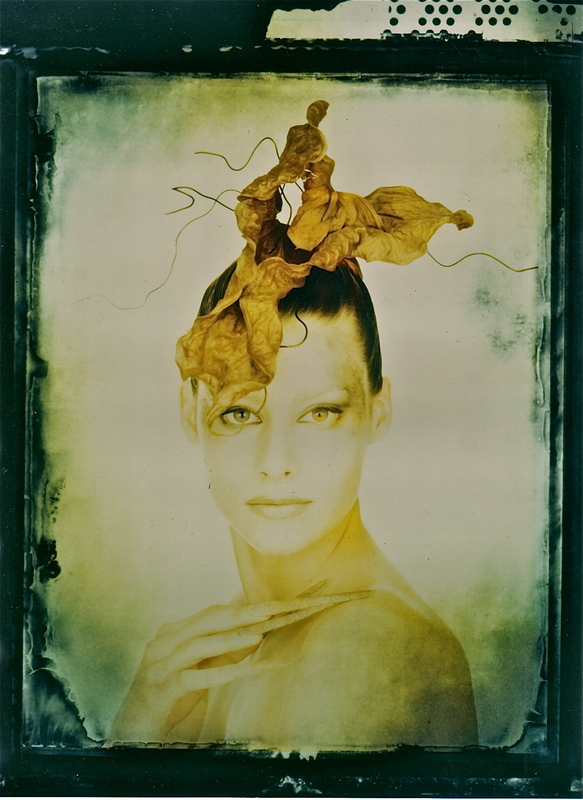 All of Nonami’s images are made by hand using a number of techniques including letting mold grow on the film (to create stains and patterns), and stacking his slides to combine images. Often times, Nonami cannot precisely tell what the resulting image will be and sometimes errors make for better images. I’ve had the honour to work with Nonami-san twice in my career.